Tuna Casserole is right up there with meatloaf and scalloped potatoes when it comes to comfort food. It’s been a family favorite for generations! 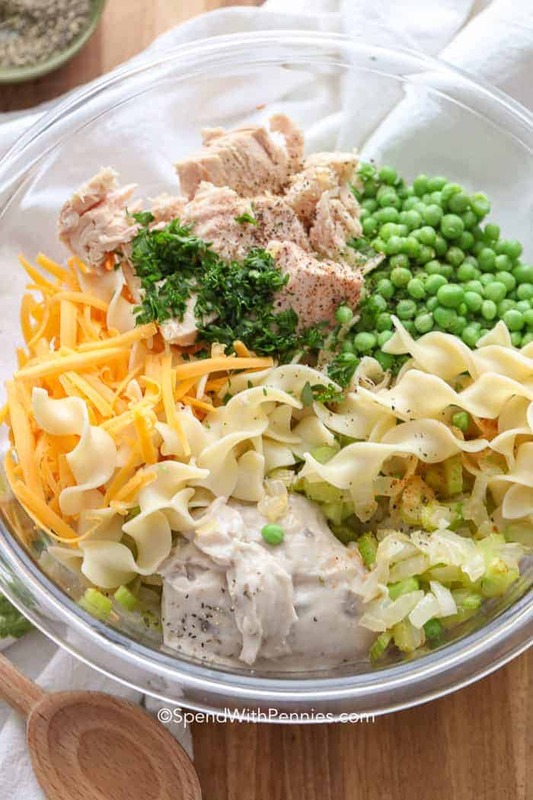 Flaky tuna is tossed with egg noodles, peas, celery, and mushroom soup. We top this with a buttery breadcrumb topping and bake it until it’s bubbly. Serve this easy recipe with some quick Homemade Buttermilk Biscuits and a side salad for the perfect meal! We love belly warming casserole recipes. 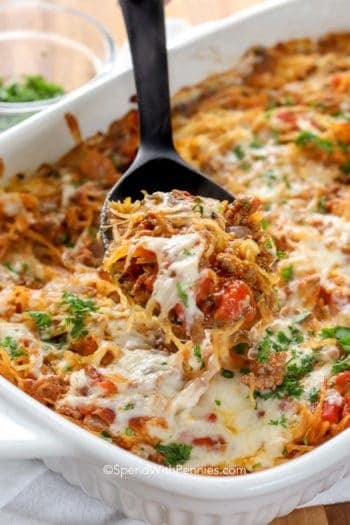 From Cheesy Chicken Casserole to Beef Taco Casserole, there is something so comforting about a bubbly warm meal from the oven. 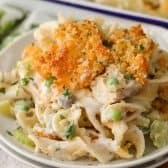 It’s no surprise that this tuna noodle casserole has held its place at the top of so many family favorite recipes. 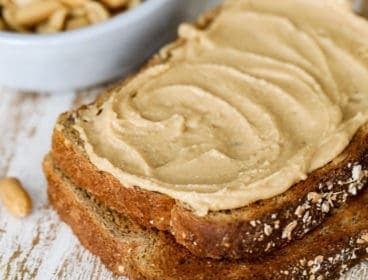 It is easy to make, but it’s affordable, tasty, and versatile. Nearly any leftovers or any kind of veggies can be tossed right in! 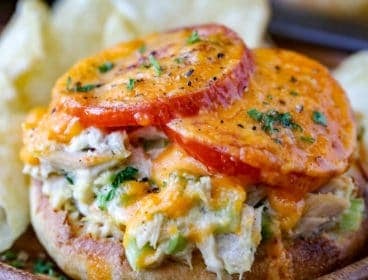 Be creative with this tuna fish casserole recipe! 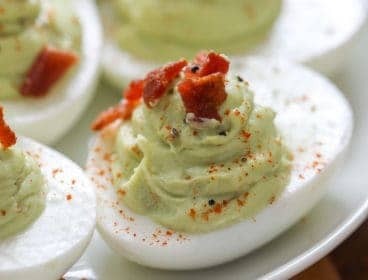 It can go from prep to presentation in no time at all! 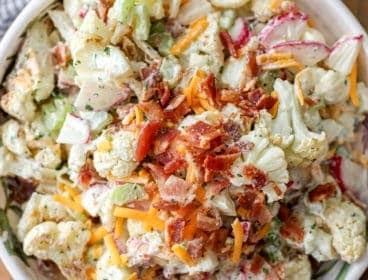 Need a quick potluck entrée for work or a neighborhood event? 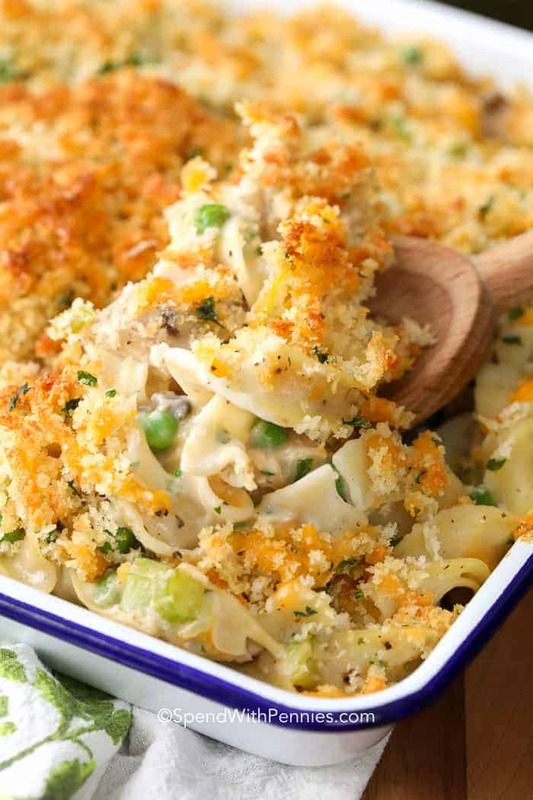 This is hands down the best tuna noodle casserole recipe out there! 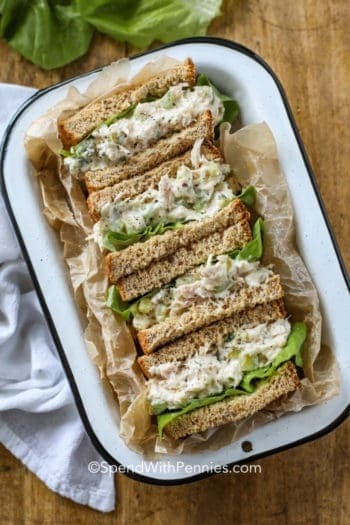 The best part of this tuna casserole recipe is that it takes minimal effort to put together and once it’s in the oven, toss a simple caesar salad to round out the entire meal. Simply combine the ingredients while the noodles are cooking and mix everything together. Sprinkle on the crumb topping and pop into the oven! 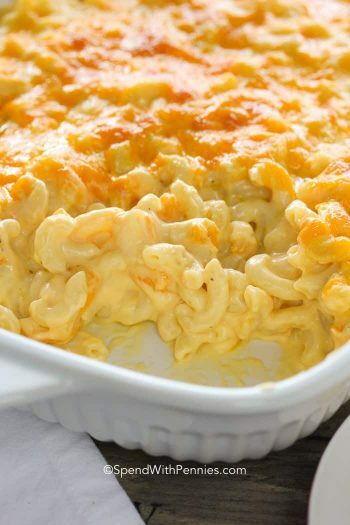 Be sure to cook the noodles ‘al dente’ since they will continue to cook in the oven and you want to avoid mushy noodles! I make this tuna casserole with egg noodles, but you can use any kind of pasta you’d like. We use simple vegetables including onion, celery and peas. This recipe is great with any veggies including leftover Green Beans, roasted carrots or steamed broccoli. 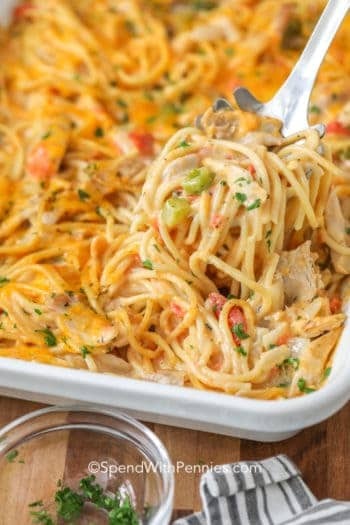 This tuna casserole recipe can be made ahead of time as well so it’s great to prep now and bake later. The creamy, cheesy, mushroom sauce that will satisfy even the pickiest of palates! 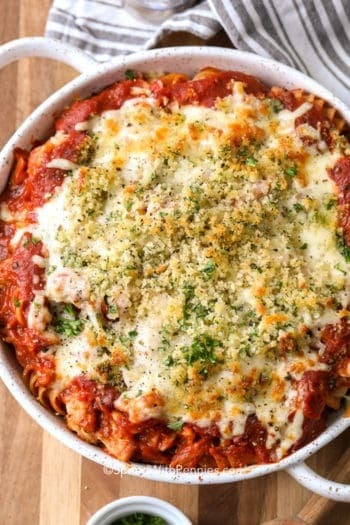 It is super easy to freeze a casserole, before or after it’s cooked! 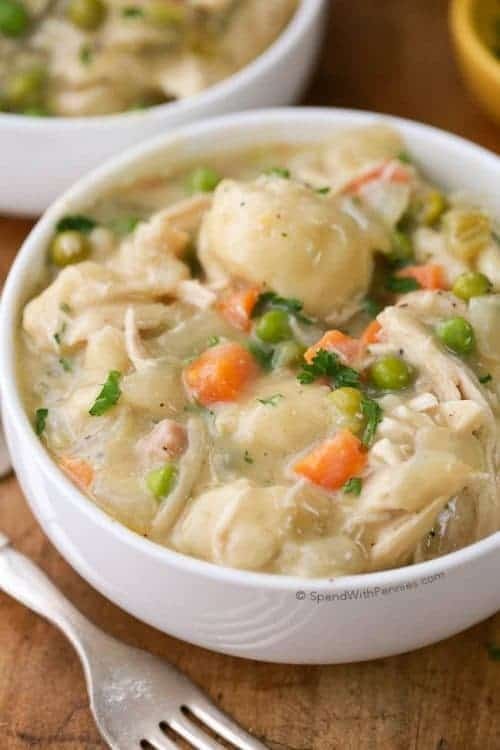 It is important to fully thaw a frozen casserole before putting it in the oven to avoid overcooking some areas and undercooking others, especially if the casserole was uncooked to begin with. 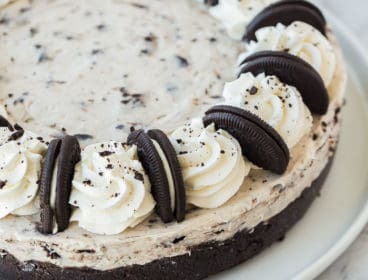 Just leave it overnight in the fridge to allow it to thaw safely and then bake until it reaches 165°F. 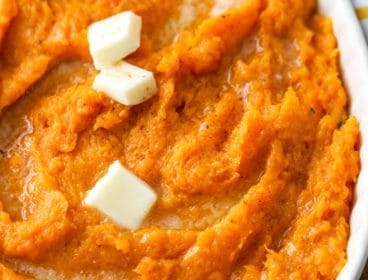 If the casserole is fully baked, let it cool completely before wrapping it and freezing it. 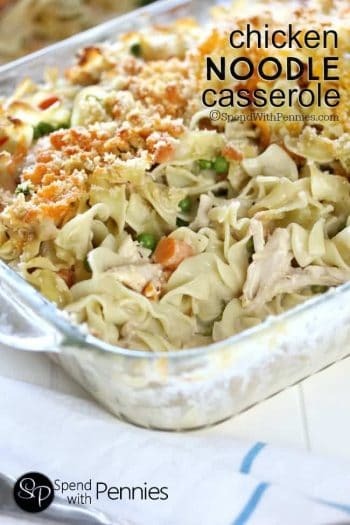 Another great tip is to line assemble the casserole in a foil lined pan and freeze after it’s been fully wrapped and sealed. Save that casserole pan for another use! Properly wrapped and sealed casseroles can be frozen for up to 6 months without damaging flavor or texture. 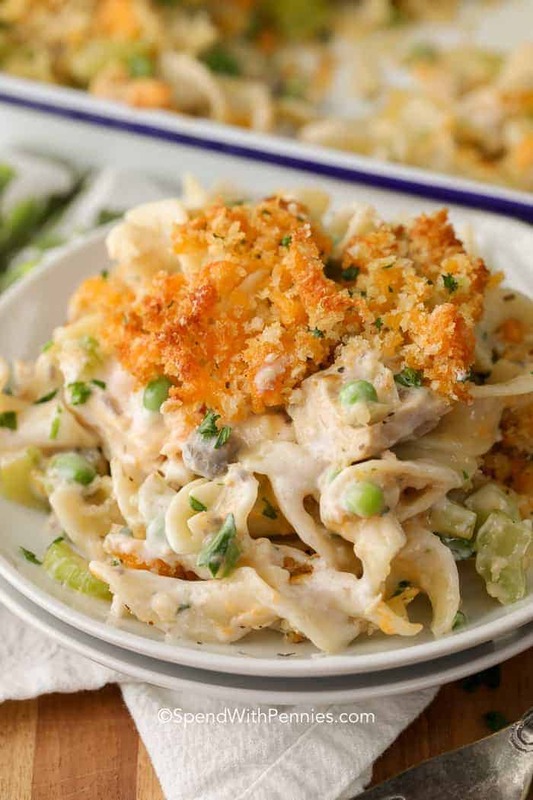 Tuna Noodle Casserole combines flaky tuna and tender egg noodles in a cheesy creamy sauce. In a large bowl combine noodles, onion mixture, peas, soup, milk, cheese, tuna and parsley. Mix well. Spread into a 2qt casserole dish and top with crumb topping. Bake 18-20 minutes or until bubbly.